Since our 1989 Mitsubishi Delica is turning into a campervan, we wanted a large awning that would provide ample water and UV resistance, be durable in harsh conditions, and be compatible with accessories like an awning room. Weighing in at 35 pounds, the hard-cased ARB 2500MM awning (part number 814102A) has an aluminum flip-top case, is held together by UV-protected, marine-grade shock cord loops, and measures approximately 98 x 98 inches (or 8 feet 2 inches x 8 feet 2 inches). Although at the heavier end of the awning spectrum that we were used to, we wanted to give a hard-cased system a try. We’ve discovered both pros and cons to this aluminum-encased awning. The outer case is simplistic and modern—no zippers found here. The awning fabric is 300GSM PU coated poly/cotton rip-stop canvas. It’s flame retardant and UV-protected. It’s also waterproof; ask us how we know. What are the pros? 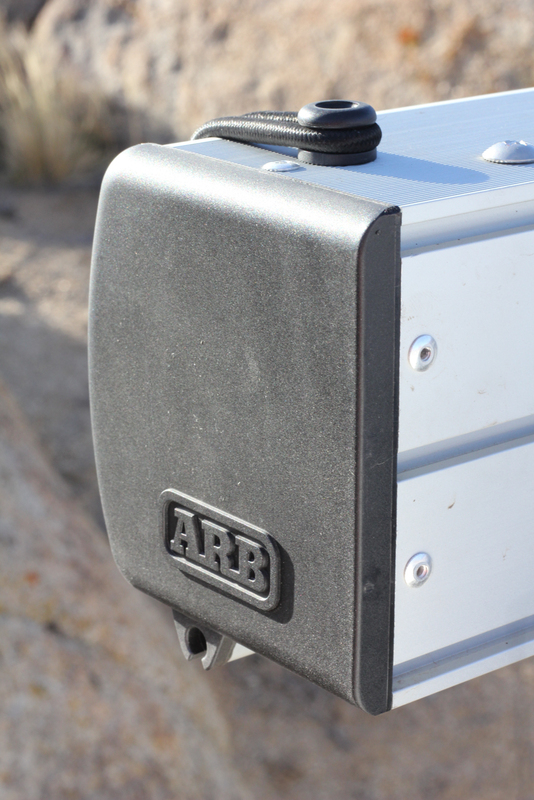 The ARB case is simple, durable, and can withstand multiple hits from overhanging tree branches. The awning itself rolls up neatly inside the aluminum case. We’ve driven through driving rain, blowing sand, extreme heat, and even snow. And, even with exposure to harsh elements, this awning stayed dry, stayed put—and stayed in excellent condition. 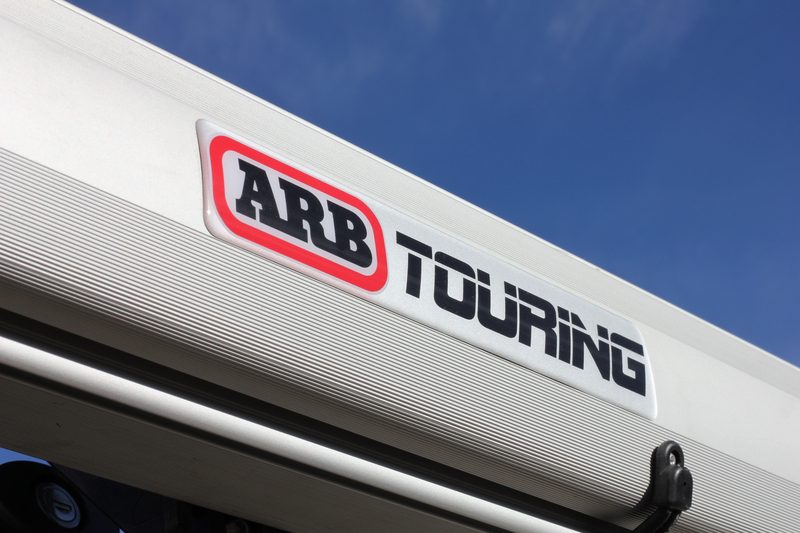 We’ve also noticed ARB’s awning quality against other manufacturers. Their Velcro tabs stay put when used, whereas others seem to give way to separation. The thickness of the awning material and stitching quality is also noticeable. 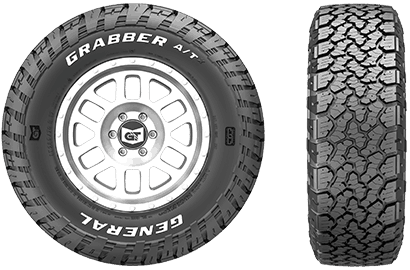 The ARB 2500MM has anti-wear points to protect it from wear and degradation. 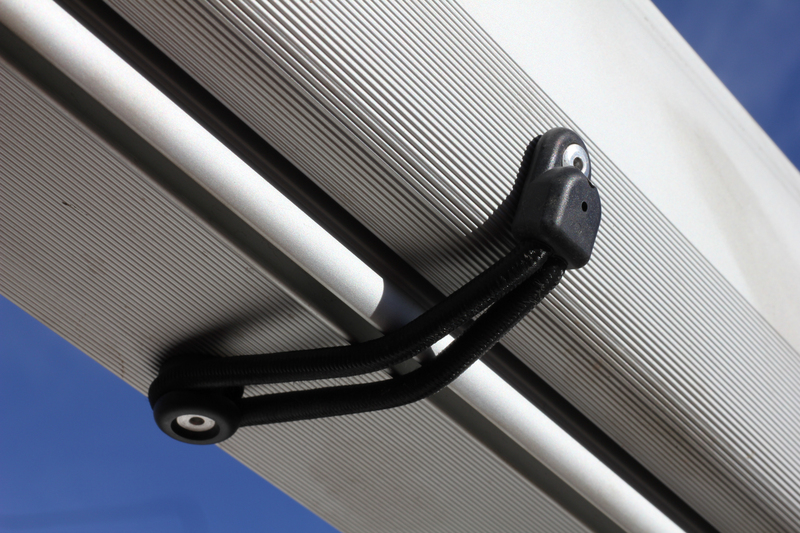 This awning showcases anodized 25-millimeter diameter x 1.2-millimeter gauge poles with nylon cuff joints, side arms with 20 percent overlap for added arm strength, metal cam locks, and has a sack containing reflective guy ropes/pegs. 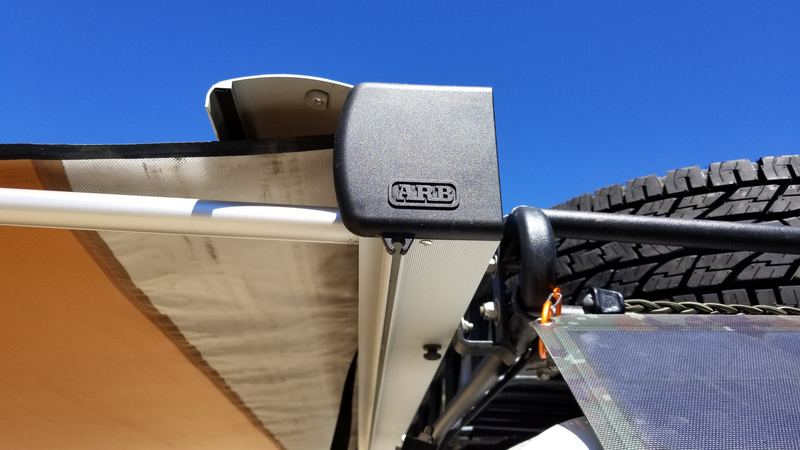 Heavy-duty cord loops hold the clam-shell style housing together. They are under immense tension. They resist moving and take a bit of force to snap them opened from closed positions. Be prepared for sore fingertips. Additionally, the chase that mounts an awning room is very sharp; it ripped our fabric when we tried to mount our room for the first time. Lastly, the awning poles are stout, but take care in windy conditions as this massive awning tarp likes to act like a sail and could bend or damage your poles if you aren’t careful. This awning spans the entire length of a longer vehicle. 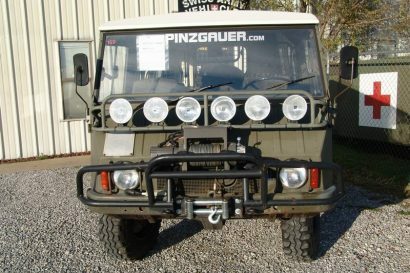 Although on the pricier end of ARB’s awning offerings ($470 USD), the aluminum-clad ARB 2500MM is definitely worth a look. Despite its shortcomings, it’s durable, easy to use, and has smirked at every weather condition we’ve used it in during eight months of ownership. 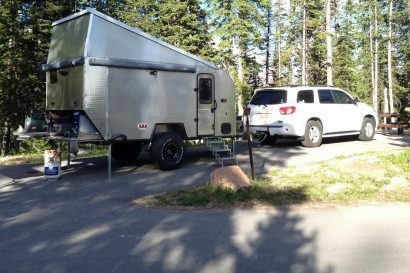 I’d recommend this awning to anyone looking for a stout, sleek, and durable hard-sided unit.